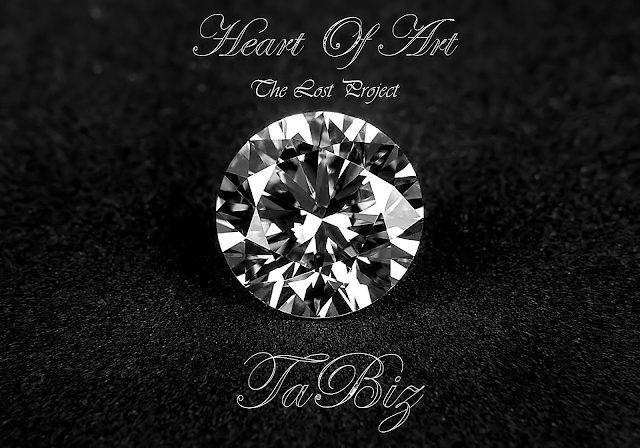 "Heart Of Art" Is A EDM Experimental Soundtrack For Dance Music Lovers. This Is A Deep Electronic Dance Music Including Different Trance Beats. I Use Some Trance Related Sound Effects On This Soundtrack But This Is Not A Trance Focused Track. I Produce Different Kind Of Ambience, Drums, Sound Effects & Beats For Best Listening Experience.